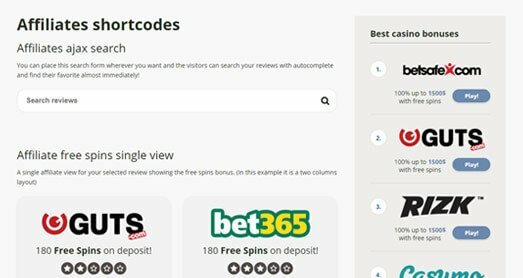 We know what a Gambling niche Affiliate needs, and we’ve build a lot of Themes with unique features. 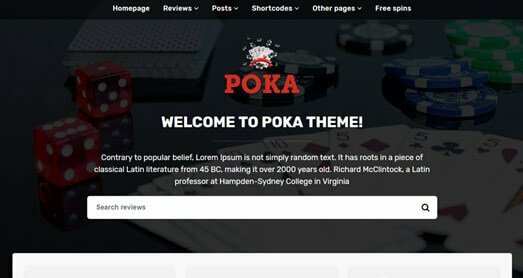 Trusted by 1250+ customers, PokaTheme wants to help you build a unique Review Affiliate site fast and easy. Our new Affiliate Theme is finally here! 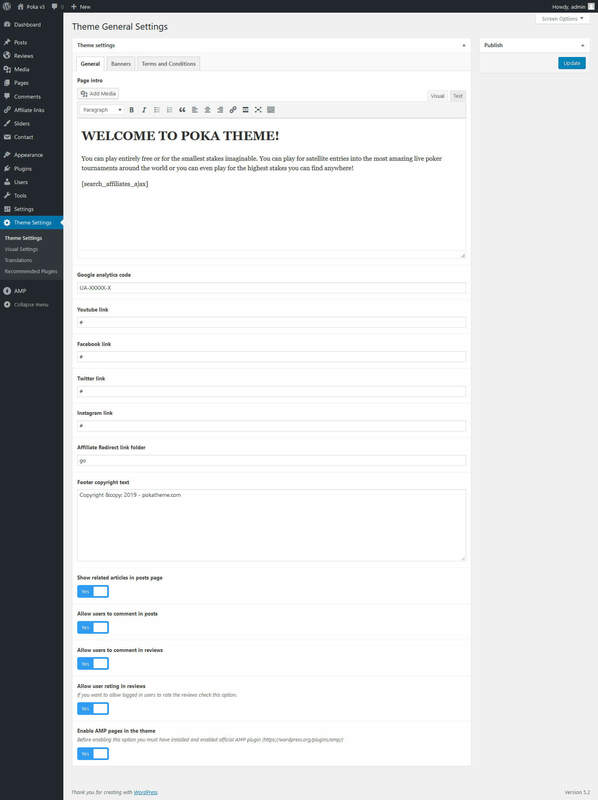 Poka Theme v2 includes 4 awesome Demos and 100+ variations that you can choose from, in order to create your own unique Theme. 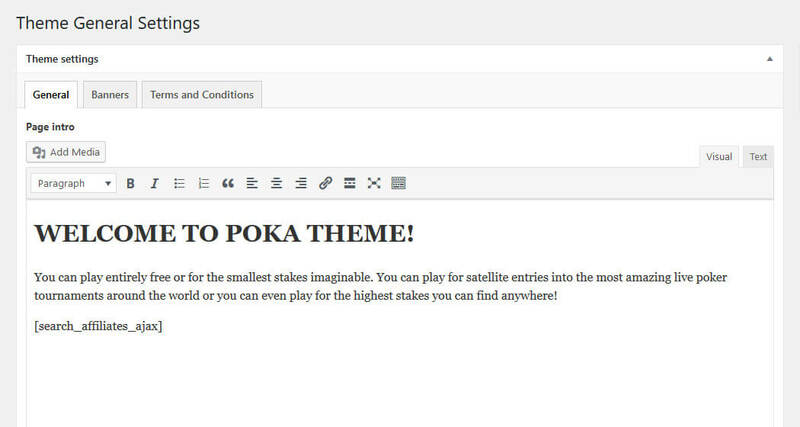 Use the power of Poka Theme v2 to create something unique. 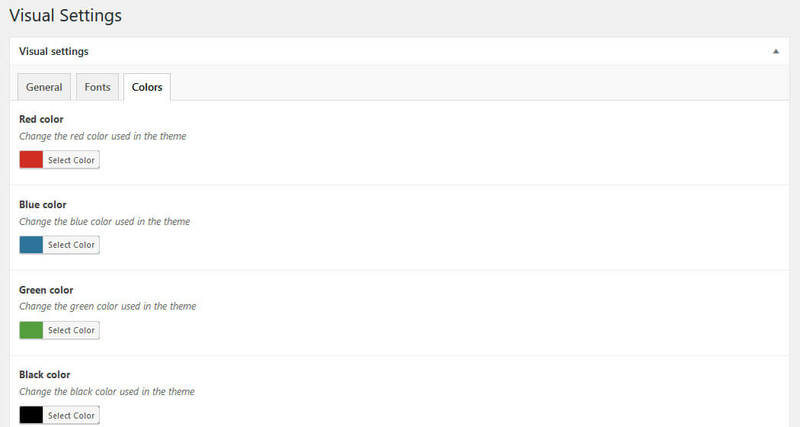 Easily change all colours, rearrange sections, add new elements, and much much more. 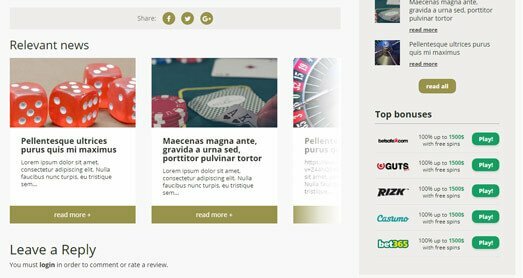 Awesome Poker Theme, with a unique main Search Function that can search Affiliate Reviews. 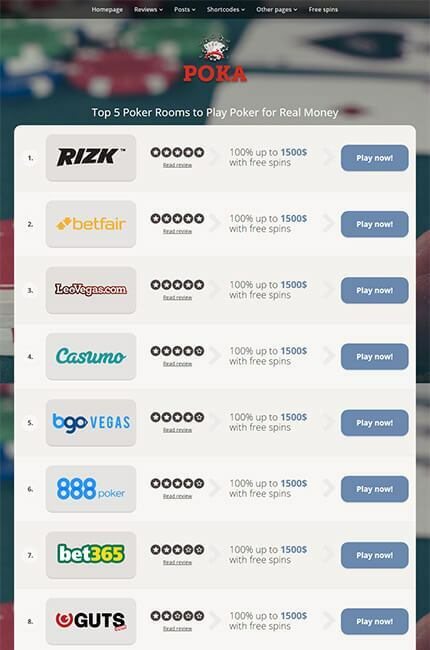 Another Poker Affiliate Theme, focused on a main Top List. Full-screen background image unique style. 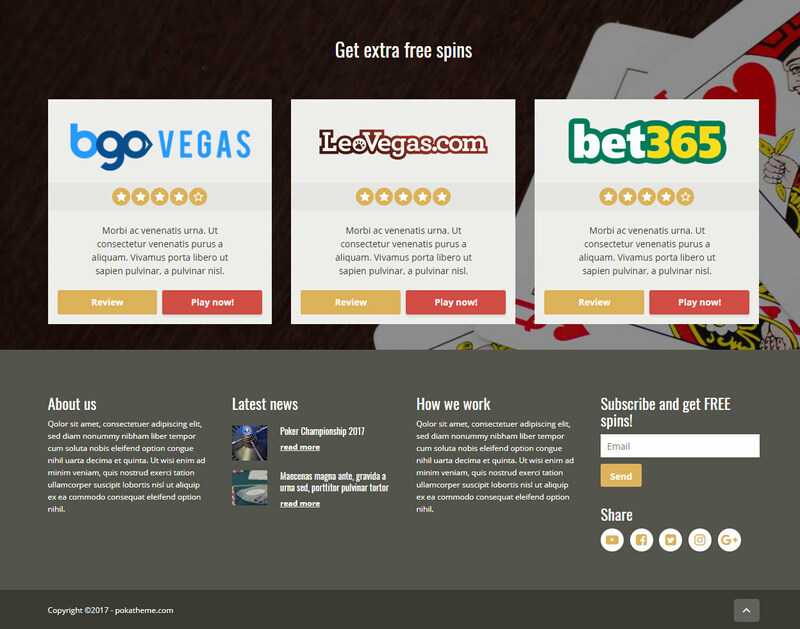 Premium Casino Affiliate WordPress Theme! Light colours with a lot of different Top Casino styles. 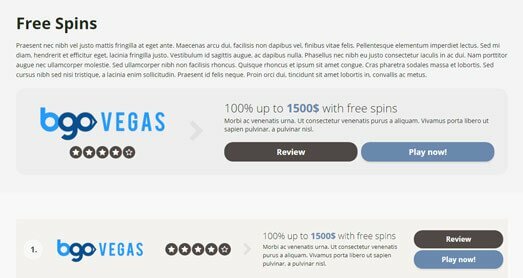 Another WordPress Casino Theme with unique graphics and a cool Search function on top. 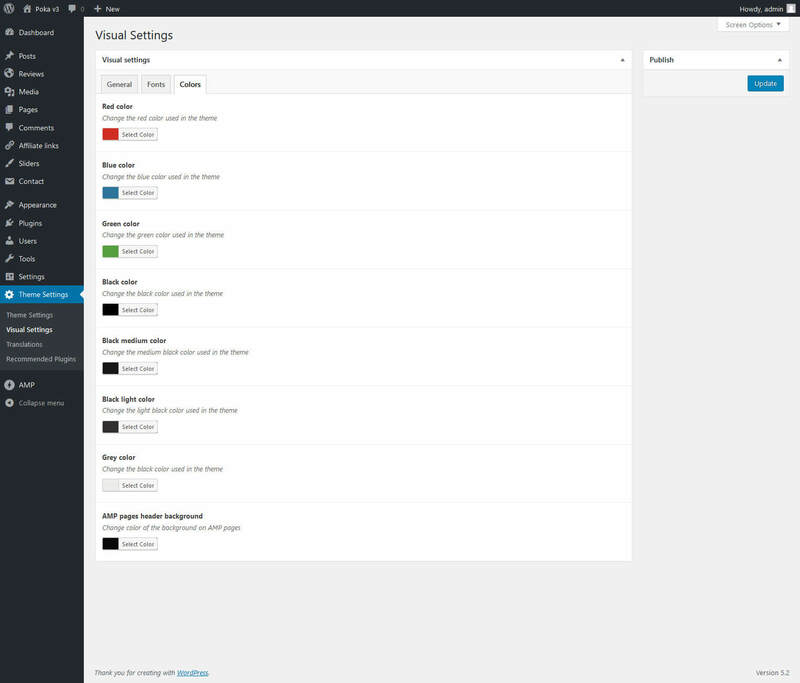 Poka Theme v2 includes all 4 DEMOS and 100+ more layout variations. 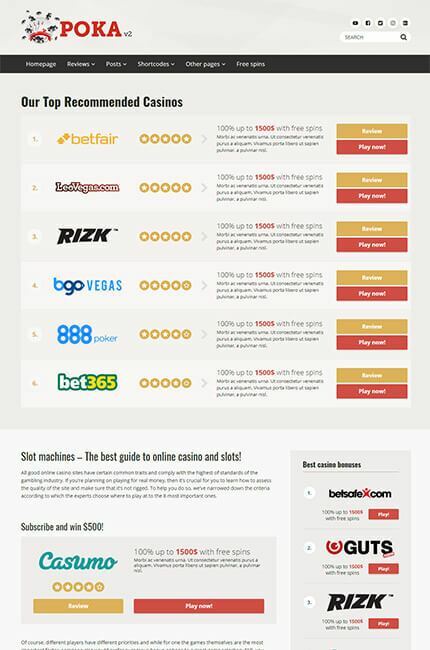 This makes it very easy to build a Unique Poker or Casino Affiliate website. 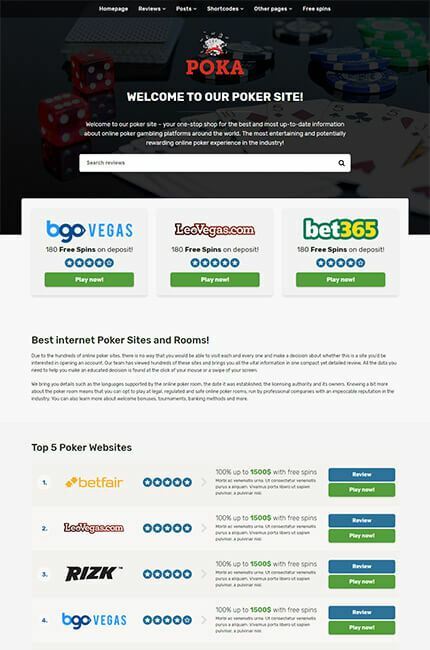 We needed a fast, SEO optimized, mobile first website to be able to compete within the very competitive online casino vertical. 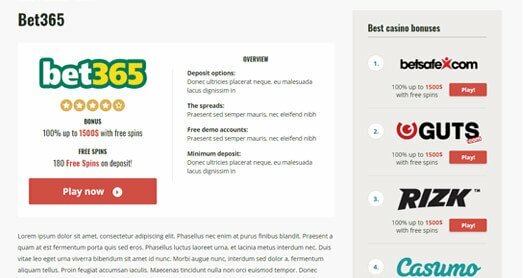 Antonis delivered a Wordpress website with an intuitive backend based on our specifications and kept us updated during the process. 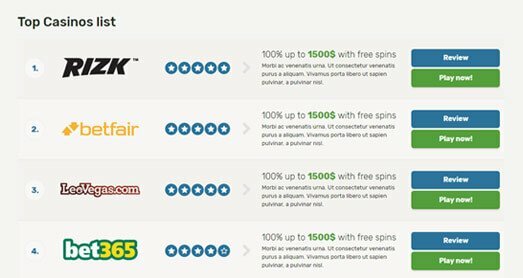 Antonis and his team knows about Gambling Affiliate Marketing! They re-designed our old website, created a custom WordPress Theme based on Poka and redirected all our old URLs to the new ones. Everything went very smoothly and we’re very happy with our new website. 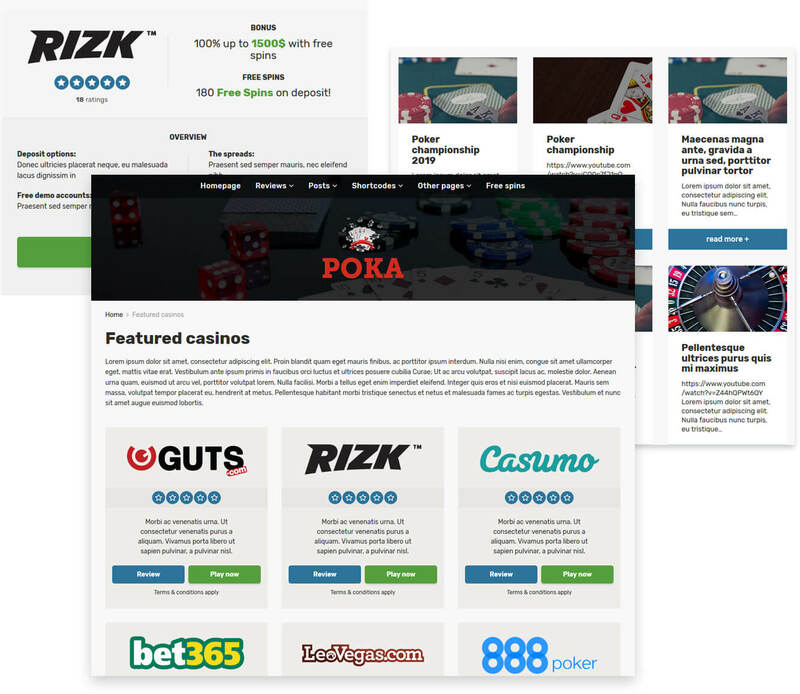 If you are looking for a fast mobile friendly template to compete within the affiliate space of casino and betting Pokatheme is our nr 1 pick always. Why? 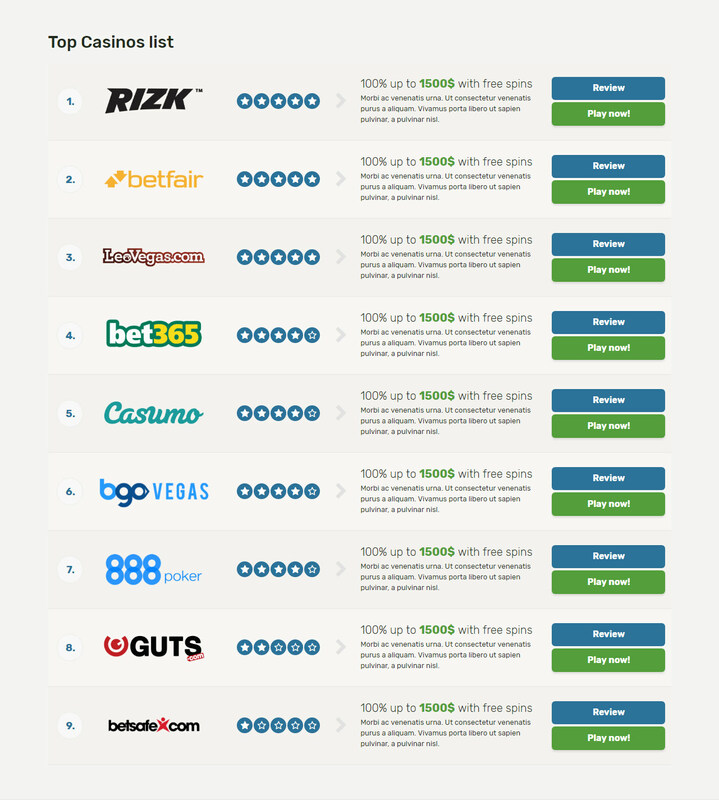 Besides being user-friendly the support from the team behind is top notch. 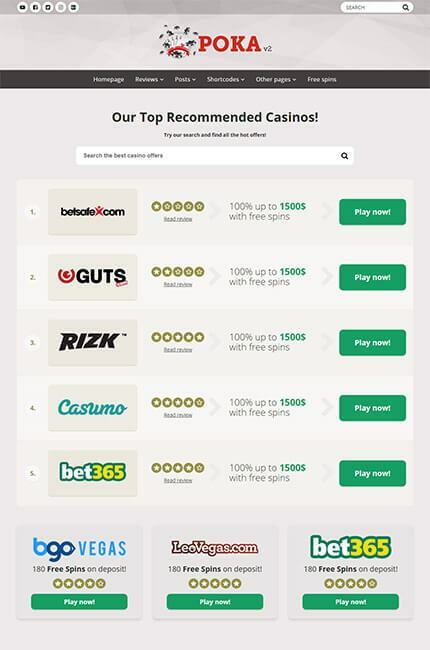 We could not be happy over how our betting site turned out. 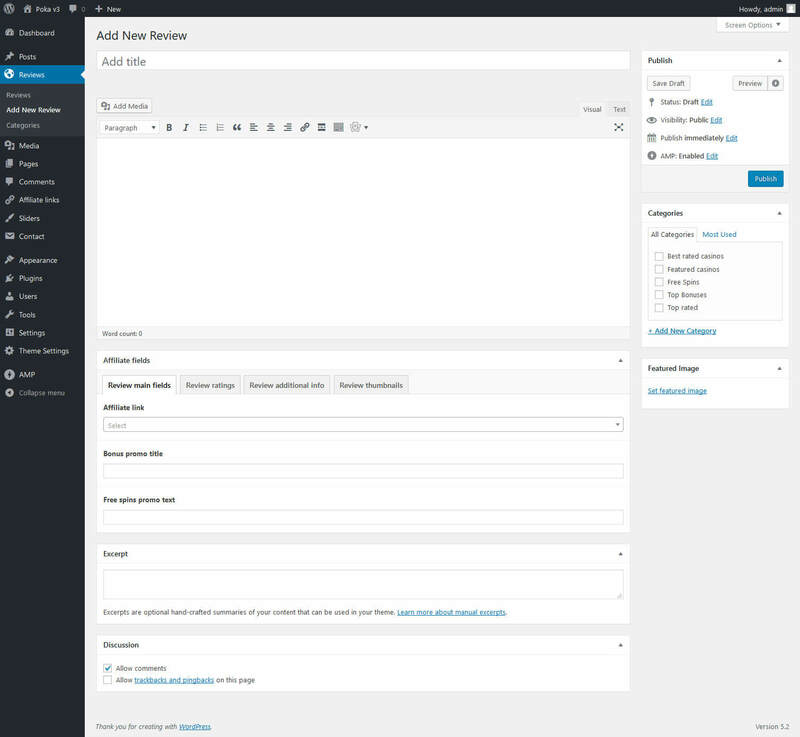 I used Poka Theme v1.0 previously and was very happy with it. 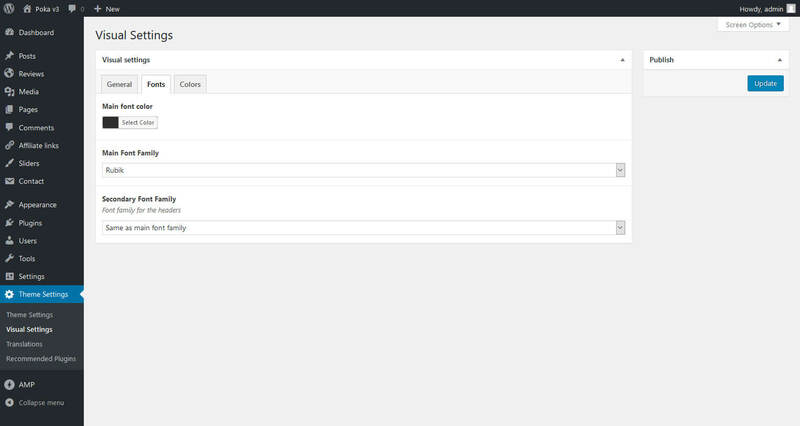 Now, behold the version 2.0 which has even more functionality and still loads under 1 second! 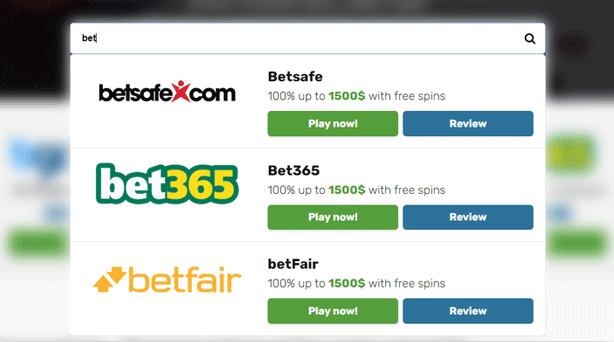 The best gambling affiliate theme out there; I am managaging 50+ tracking links and I can easily update the content from a central spot in the backend. 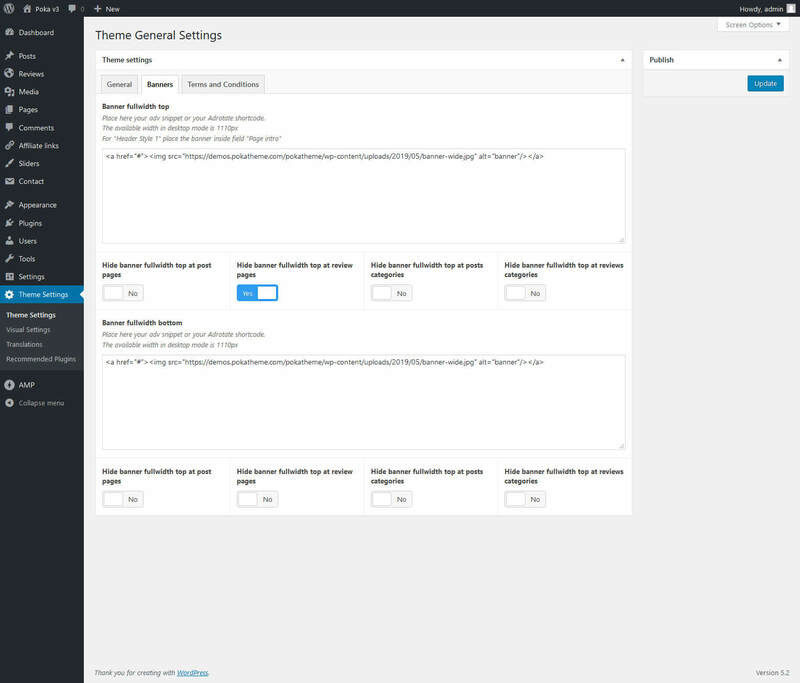 If you already own PokaTheme v1, update to v2 for half the price. Contact us for your coupon code! Free Support and Weekly Updates included. Lifetime support. 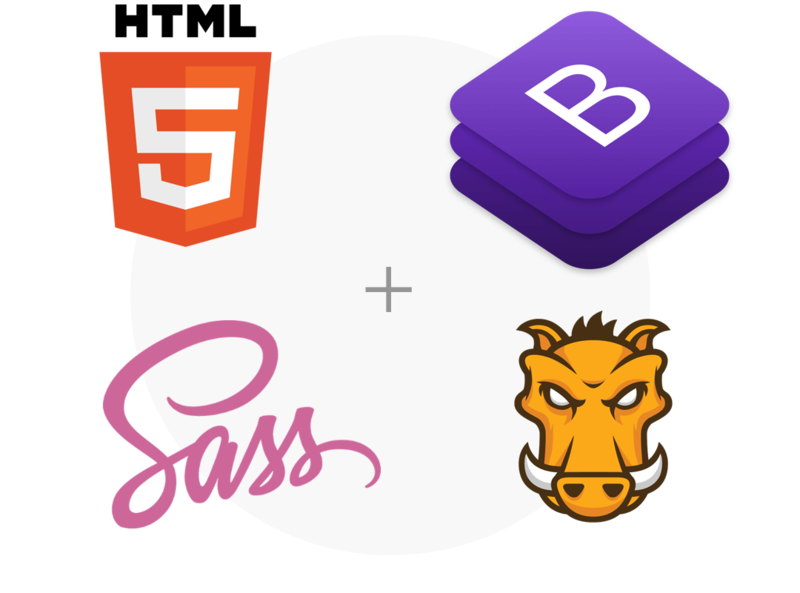 Customize your site completely to your needs! 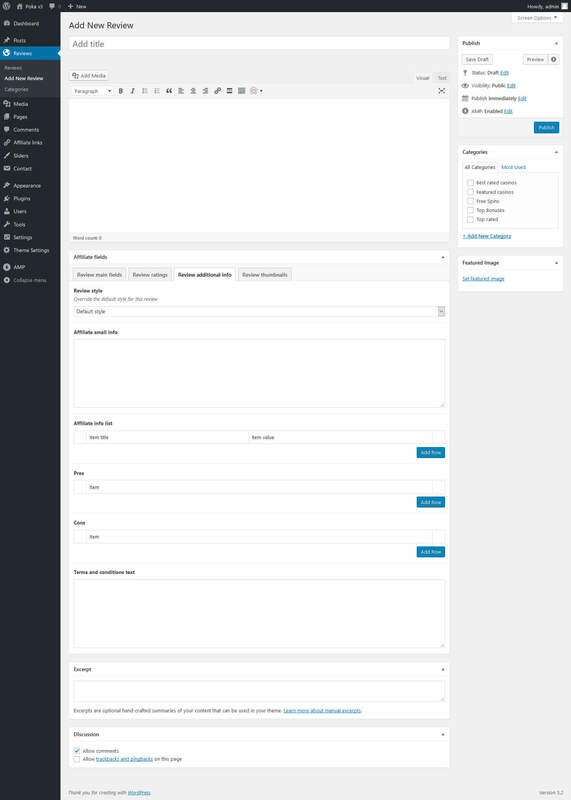 Check out our demos which are customized only with theme options without a single line of code. 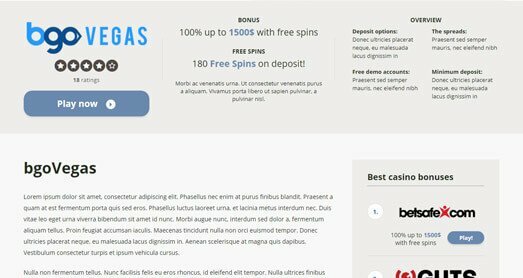 You can achieve PageSpeed score of over 90 points with this theme in order for your site to load instantly and get a high Page rank. 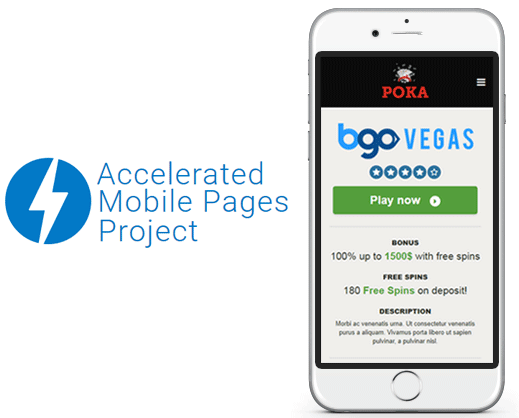 Poka v2 is built with various speed optimizations and with a couple more tweaks you can achieve 90+ score in PageSpeed. Tip 1. 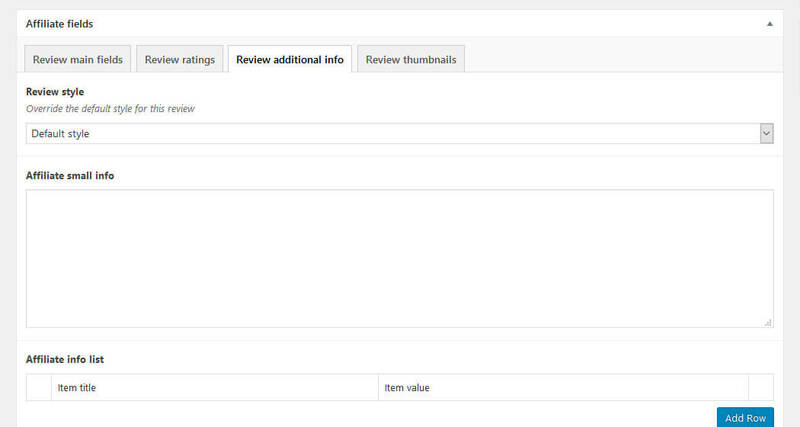 Optimize your images with tools like tinypng.com. 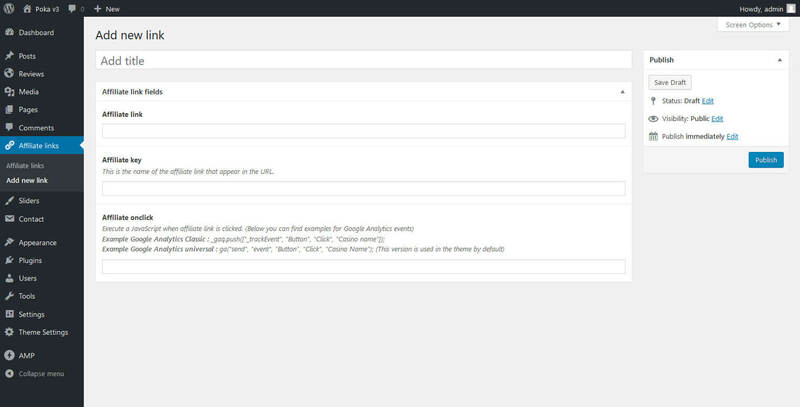 AMP pages are starting to become a necessity for all the content based sites, in Poka v2 we have included built in support for AMP versions for posts/pages/reviews. 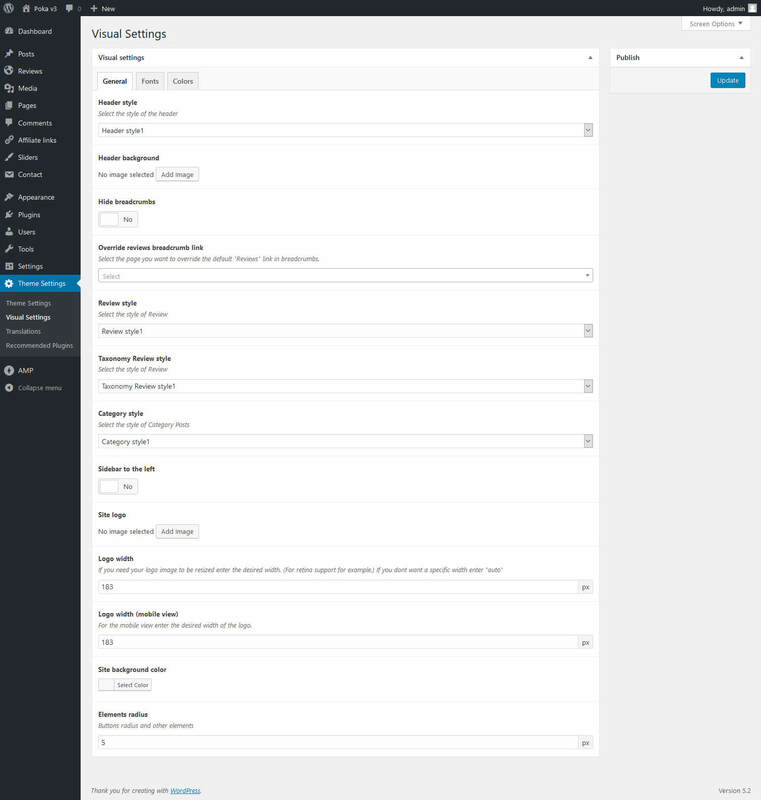 All you have to do is install official AMP plugin and activate AMP support in your theme options. After that, magically you have AMP ready versions for your content that loads blazing fast and most importantly, Google loves AMP. 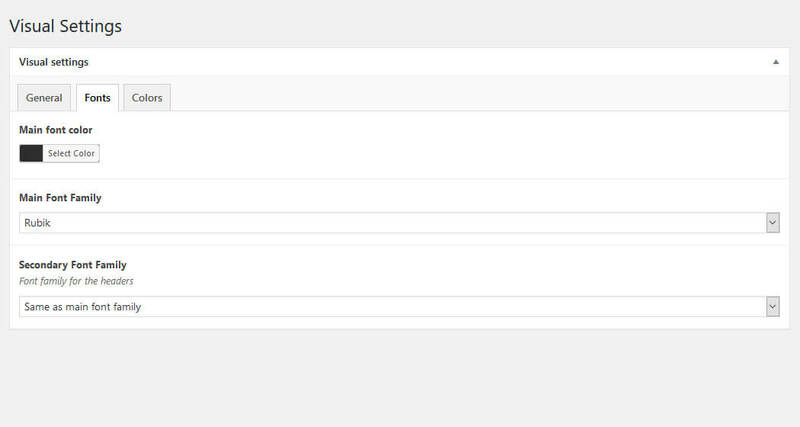 You can check the AMP versions in our demos by adding the trailing /amp to any page / post / review. 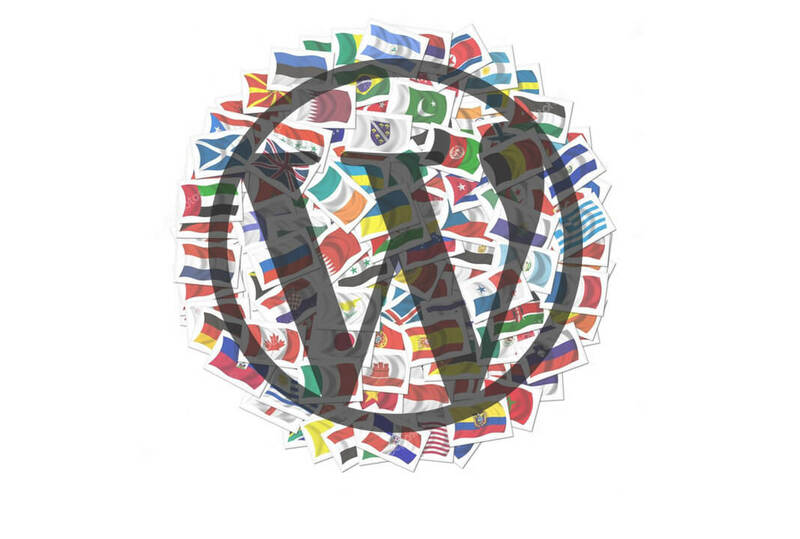 Our theme is multi-language ready, we use WordPress localization standards and you can easily create your custom language pack without touching any code! 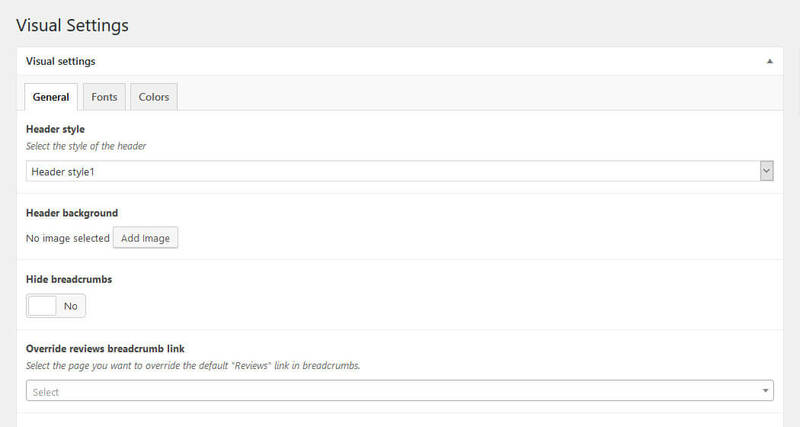 With a new shortcode that you can place in any page and wherever you want you can add a search form for your reviews so your users can search your reviews archive and see the results almost instantly with autocomplete. Poka v2 is built with all the latest technologies in order to comply with all latest standards. The source is W3C valid and it is highly optimized for speed and SEO. 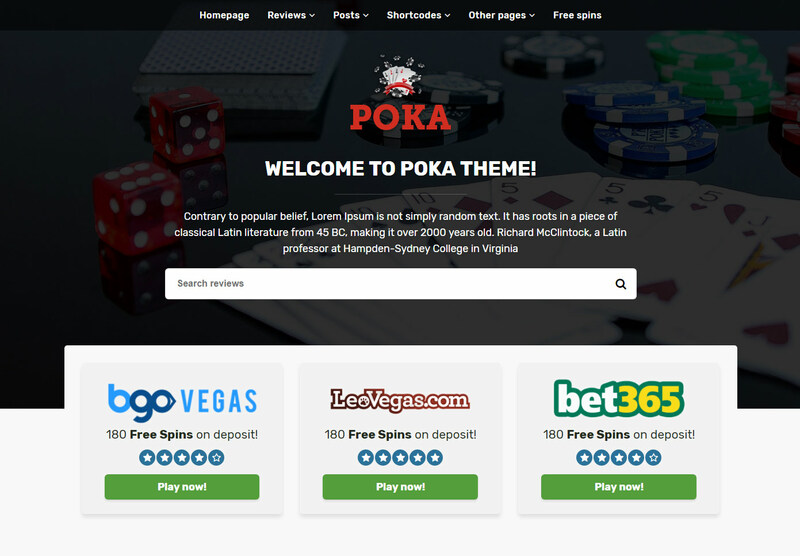 Get a completely customized Poka Theme! 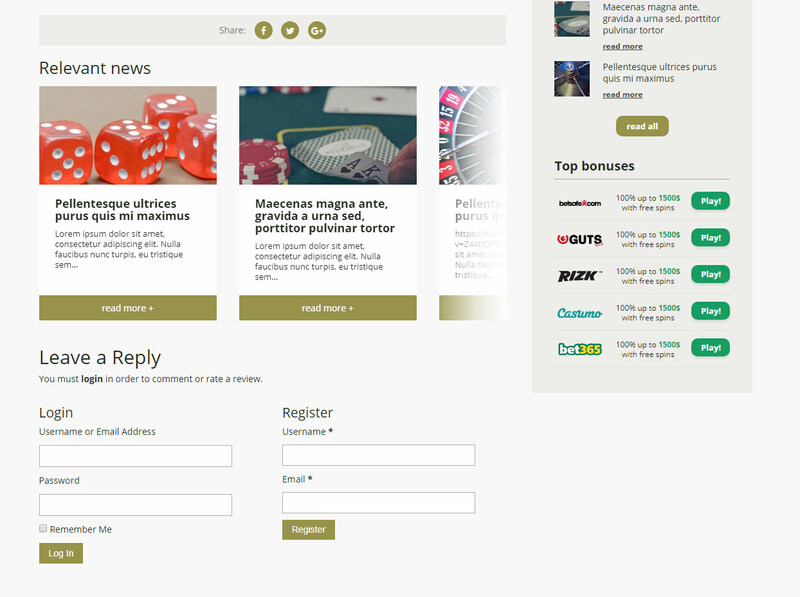 Contact us if you need a customised Poka Theme, based on your needs and your niche. 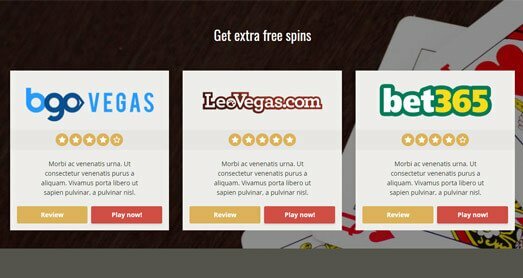 We can build a unique Theme for Poker, Casino, Slots, Bingo or even Football and Sports Affiliates! 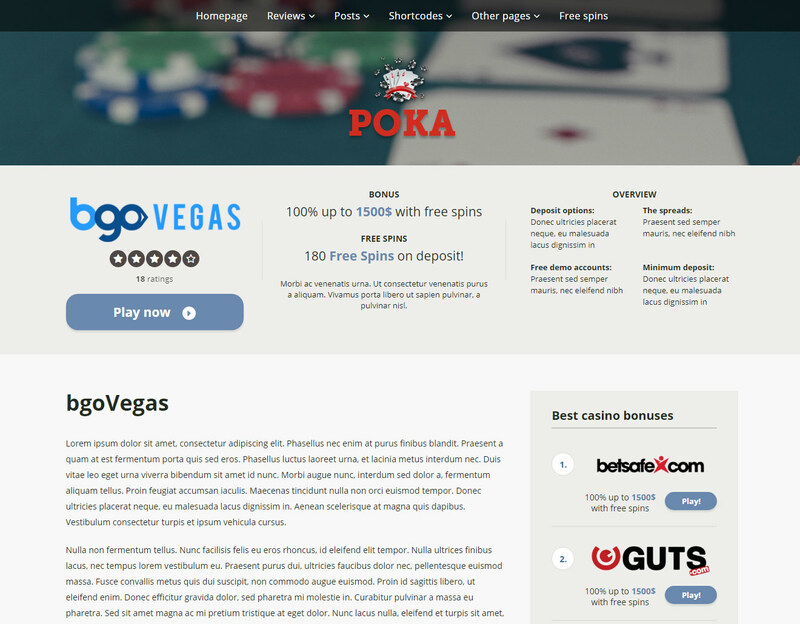 Poka is 100% responsive with a mobile fluid version in order to adapt better to all mobile devices. Rearrange elements in your site as you want because almost every element is a shortcode and can be placed in any position. 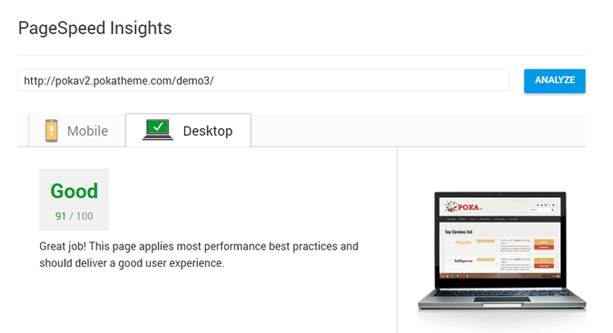 Poka has been built with all the best SEO practices and is compatible with SEO Plugins like Yoast. 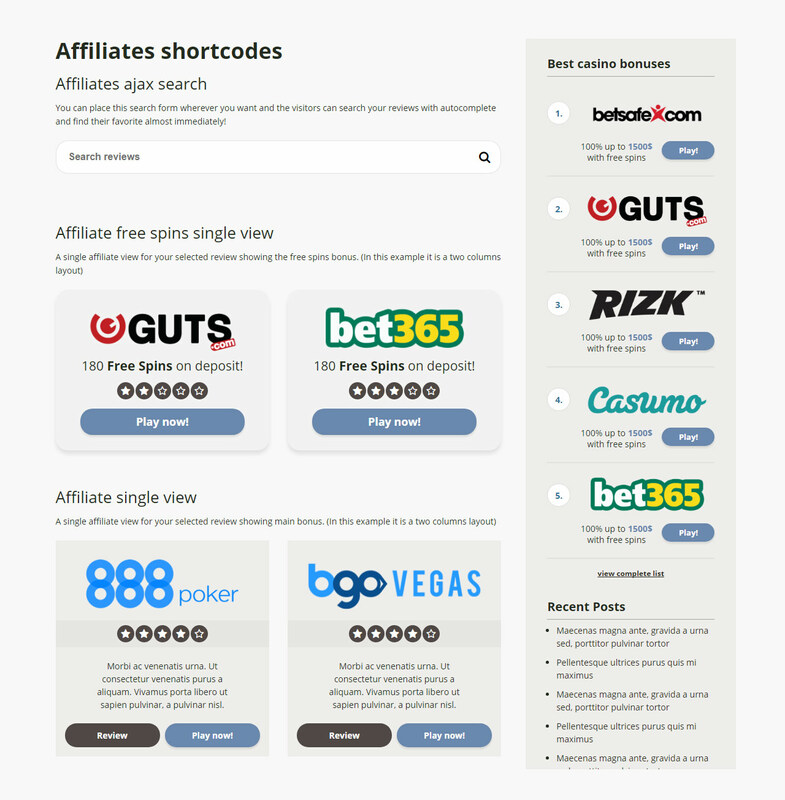 The integrated affiliate post type can be customized for Poker/Casino or whatever affiliate type you want. Your affiliate links are completely separate from affiliate posts so you can link multiple affiliate posts to a single affiliate link. 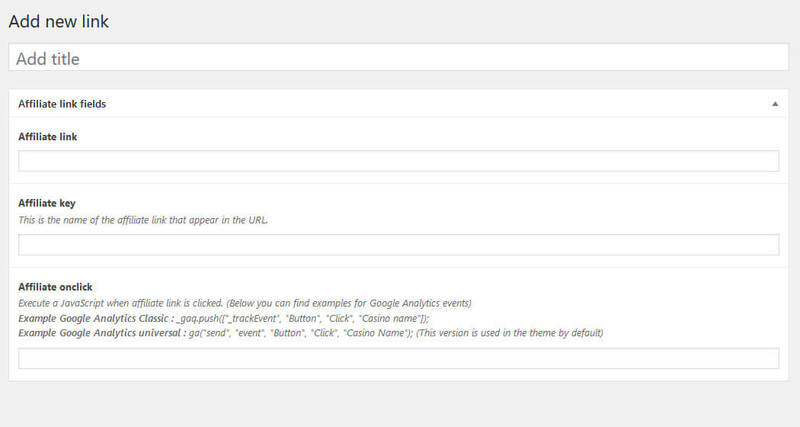 Your affiliate links are hidden from the frontend until the users click and redirect to the target URL. 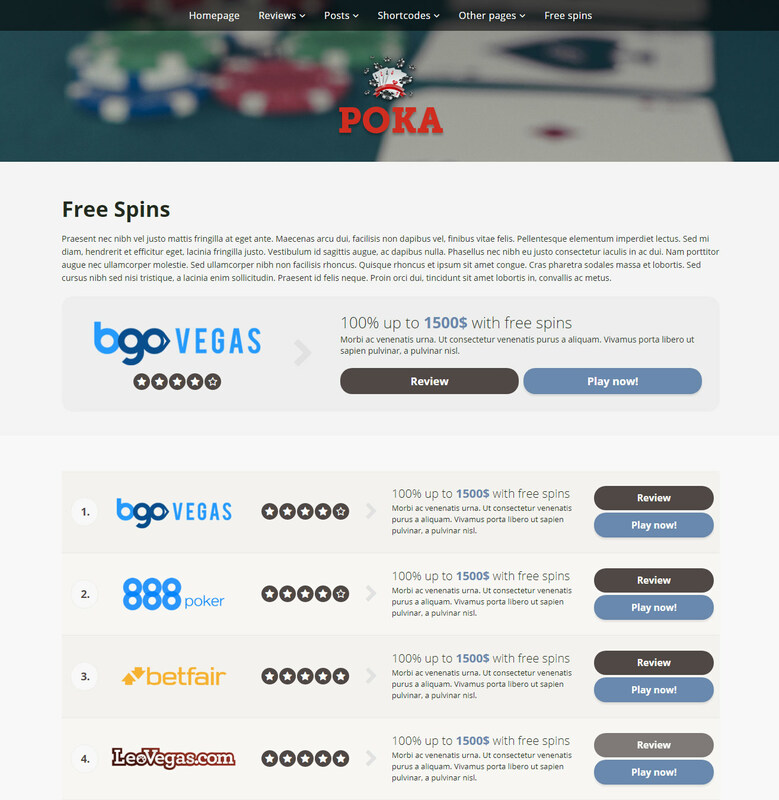 Poka is compatible with various plugins such as: Yoast, WPML, Contact Form 7, Gravity Forms, Mega Menu, etc. 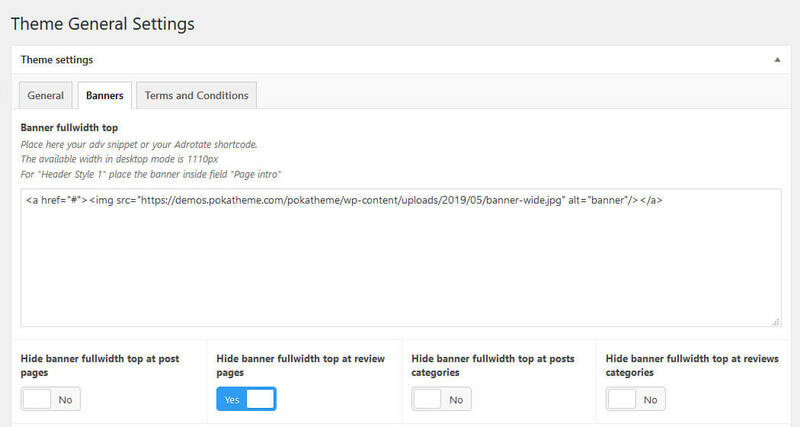 Avoid unnecessary bloatware of general themes, Poka Theme is built only for Affiliate sites and is speed optimized in order to achieve better search rankings. 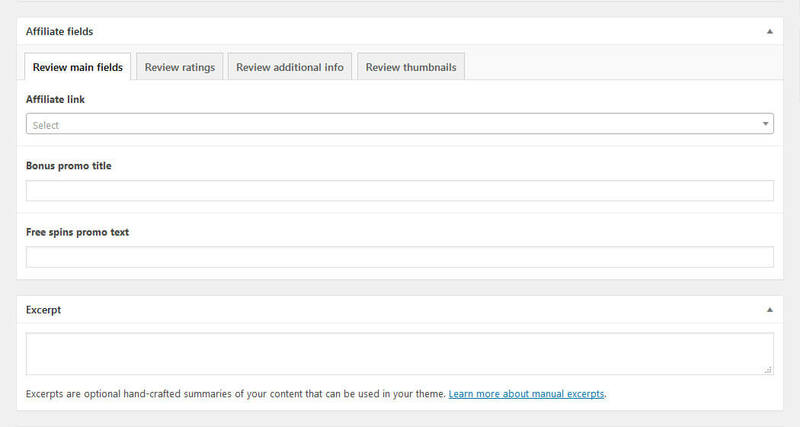 Extensive options for easy customization in Theme Options and various custom fields for your Affiliate posts.